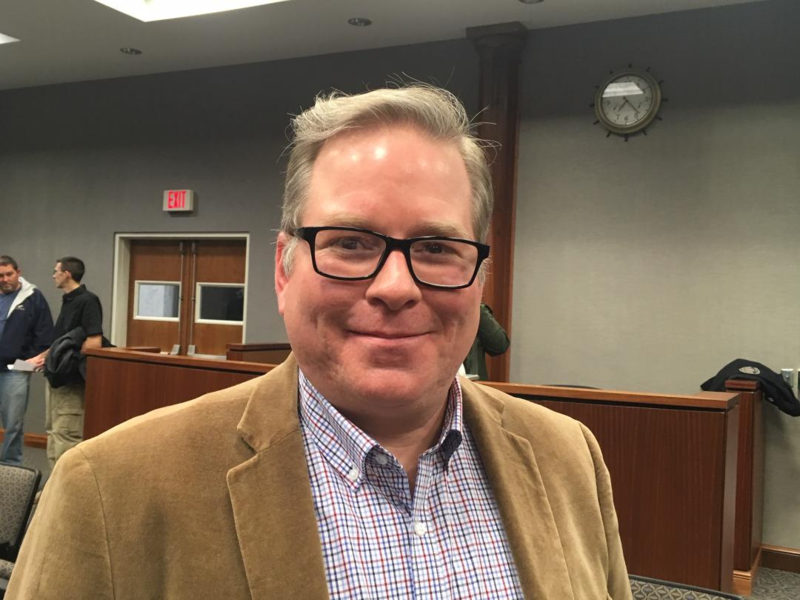 CULLMAN – On Monday evening, the Cullman City Council named Jason Nunnelly as the new director of Technology Village Cullman (TVC). A longtime Cullman resident, Nunnelley founded internet access provider Linkfast in Cullman in 1997. After selling the company in 2000, he worked as a consultant, helping BubbleUp and its very first client Jimmy Buffett launch Margaritaville’s online stores, on the way to growing BubbleUp into a $12 million company. Nunnelley served as chief technology officer for Birmingham-based Telegraph Creative starting in 2015 and has been CEO of Nashville-based UpgradeMedia since January 2017. Additionally, Nunnelley has advised Mixed Reality Football, NPREX, MyGoTrainer, and others and is a startup judge for Alabama Launchpad. According to Cullman Economic Development Agency Director Dale Greer, Nunnelley came with excellent references and a recommendation to the City by a national-level tech recruiter. He continued, “I hope to see forward-facing companies. I’m looking forward to meeting people that are already in Cullman that are smart. As you probably know, we have a lot of bright people in this town. We have a lot of creative people in this town: Bill Smith, the CEO of Shipt, is actually from Crane Hill. And I’d love to see those kinds of companies start and stay in Cullman. The Technology Villages program assists communities in constructing and operating storefront technology-focused incubators by fostering entrepreneurial culture, developing a resource ecosystem and linking University of Alabama resources with emerging tech companies across the state. The program is unique in its structure, operating less as a traditional incubator and more as a start-up resource hub where entrepreneurs receive real-time distance learning with hands-on consulting support. Additionally, The University of Alabama will provide research, preliminary patent searching, contract manufacturing strategy and a host of other business-related development services in its multi-state network of collaborative programs. UA undergraduate and graduate students from the Office for Technology Transfer will participate in coordinating services, which are funded by participating communities. According to CEDA, “Participants will use TVC to help get their business venture off the ground. They will receive assistance in: Business coaching, mentoring, networking, product pricing, creating a business plan, identifying and securing funding, identifying and contacting customers, etc. Once these businesses are ready, they will leave the program, and another one will take its place.”C.